 TVBEurope's IT Broadcast Workflow conference on December 1 in London is an opportunity to learn how a variety of European broadcasters incorporated file-based operation into their businesses across the chain. TVBEurope’s IT Broadcast Workflow conference on December 1 in London is an opportunity to learn how a variety of European broadcasters incorporated file-based operation into their businesses across the chain. This will not be a theoretical discussion, nor a vendor-driven debate. We have put together a packed day of dedicated end-user case studies on the migration of television broadcasting production and technology from videotape to IT platforms. IT-based production requires a change in infrastructure and the way people in TV operations work. To our knowledge there is no other event in the international broadcast calendar that provides a real-life platform for discussion of these critical current issues. Confirmed speakers at this event include: Ricki Berg, Technical Manager, SBS Broadcasting Networks; Darren Breeze, Director of Broadcast Engineering, Discovery Communications; Israel Esteban, Technical Manager, Unitecnic (GolTV Barcelona); Raul Lorenzo, Project Manager, Antena 3 Spain; John Morgan, Senior Manager Broadcast IT, Turner Broadcasting Systems; Jake Robbins, Television Versioning & Translation; Shane Tucker, Technical Architect, Channel 4; Sebastien Valere, Operations and Marketing Director, L’Equipe 24/24; Egon M Verharen, Director of Engineering, Nederlandse Publieke Omroep. They will be supported in their presentations by vendor introductions from Gerrit Cornelis, MediaGeniX; George Boath, Telestream; Raoul Cospen, Dalet; Neil Maycock, Snell; Bruce Devlin, AmberFin, Ian Wimsett, Red Bee Media; and Jeroen Wilmes, Technicolor. To book your place at this unique event now, please log onto www.broadcastworkflow.com. Obviously, all programme items and speakers are subject to change.